Tennessee Williams‘ classic family drama The Glass Menagerie returns to London this month with a fantastic cast. And to stop you scratching your head in the middle of the play, wondering where you know the actor from, we’ve created a little cheat sheet to help you out. If you want digital day seats without the queues, you can get exclusive mobile Rush tickets to The Glass Menagerie for just £20. 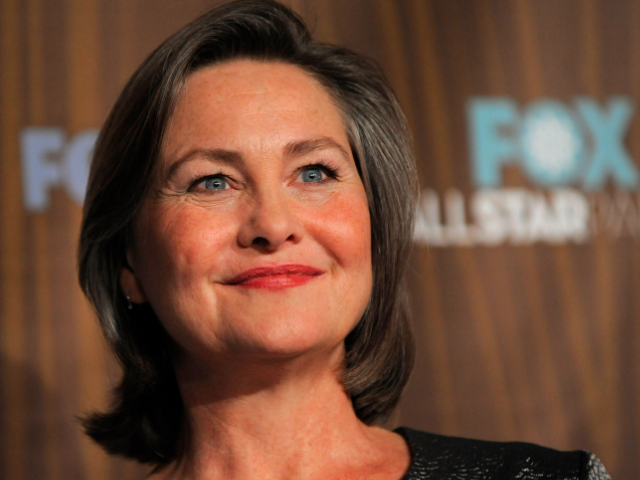 Cherry Jones has been in so many excellent plays, TV shows and films, you’ll probably kick yourself for not recognising her right away. She’s a two-time Tony Award winner (also nominated for The Glass Menagerie‘s run on Broadway), an Emmy Award winner and she’s won and been nominated for a bunch more. You’ll have seen her as the grumpy claimant who didn’t want to talk to Erin Brockovich, Signs and The Village. She was also in 24 as President Allison Taylor, Transparent and more recently, the latest series of Black Mirror in the episode “Nosedive”. 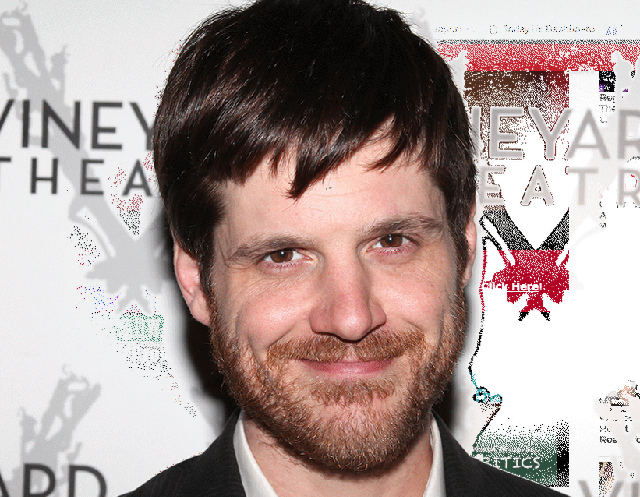 Michael Esper comes to The Glass Menagerie fresh from David Bowie‘s Lazarus, both of which Michael performed on Broadway. Fans of Nurse Jackie will know him as Gabe, from indie favourite Frances Ha and theatre fans will recognise his voice from the Broadway cast recording of American Idiot, where he played Will. You might have first laid eyes on Kate O’Flynn in her debut movie role, Mike Leigh‘s Happy-Go-Lucky. Not bad, eh? Next up, she appeared as Ruby in ITV’s The Palace, alongside Stephen Fry in Kingdom, and later on you will have spotted her in the award-winning Mr. Turner. 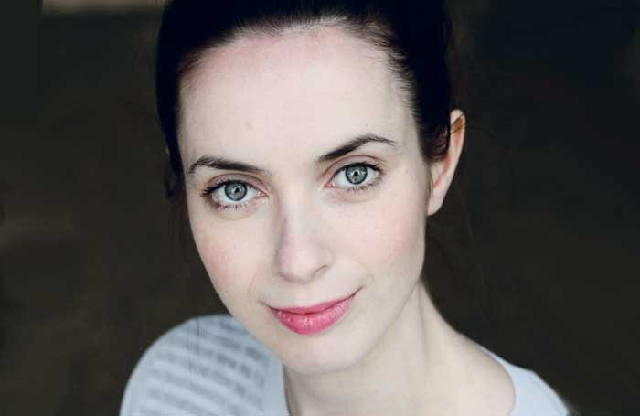 More recently, Kate appeared in Bridget Jones’ Baby and now you can catch her on TV now in the latest series of police drama, No Offence. 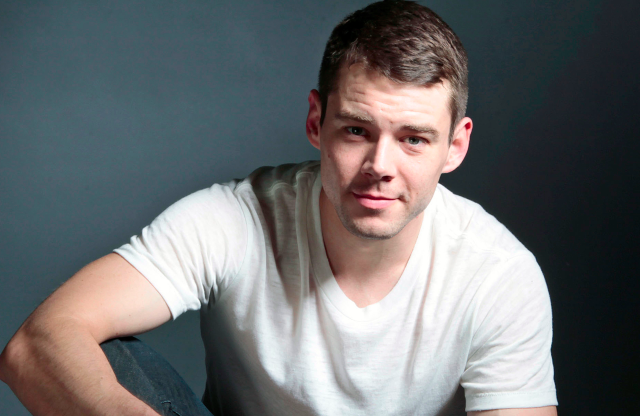 Also joining the London production from the Broadway cast, Brian J. Smith, plays The Glass Menagerie‘s Gentleman Caller, for which he was nominated for a Tony Award. If he looks familiar, it’s because you’ve seen him shows like Gossip Girl, Stargate Universe and the fantastic Netflix show Sense8. We hope that stops helps you get rid of that nagging feeling during a show of wondering how you know these great actors.